Former Pakistan Cricket Team Captain Shahid Khan Afridi has said that he has no personal fight with any official of Pakistan Cricket Board (PCB) and he just want Improvements in Pakistan Cricket and respect for himself. The similar statement is also given by Pakistan Cricket Board that they are not having any personal vendetta against Afridi. A PCB Official said on Tuesday that we want discipline in Pakistan Cricket which was not followed by Shahid Afridi. PCB official also blamed Afridi for violation of Central contract. 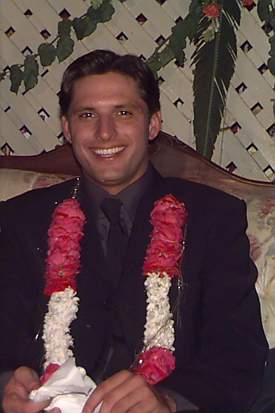 the case of Shahid Afridi is now in Court whose next hearing will take place on 16th June 2011.